Join us in Downtown Ventura for a complete weekend of festivities celebrating the art community in Ventura, California. 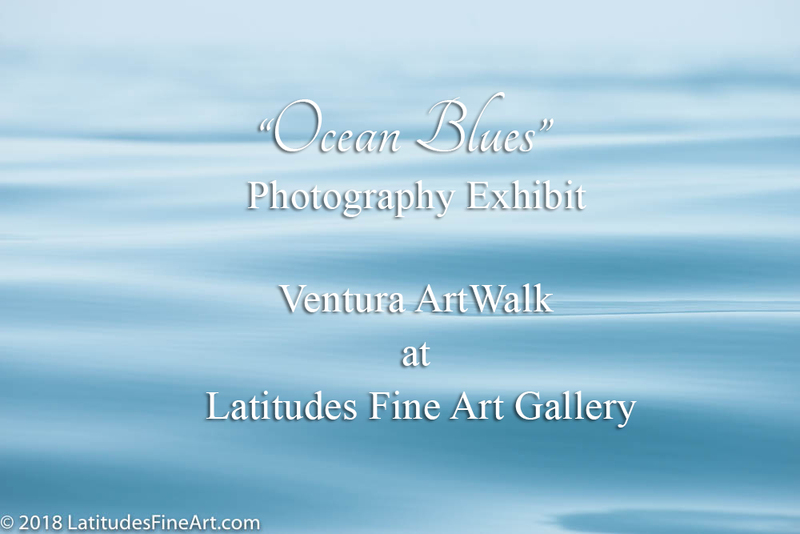 Our art exhibit features the ocean inspired photography of Steve Munch and Stephanie Hogue. From dreamy seascapes to crashing waves and everything in between, the collection captures the many moods and captivating beauty of the ocean. 10% of Sales during ArtWalk will be donated to Mission Blue, a global coalition to inspire an upwelling of public awareness, access and support for a worldwide network of marine protected areas – Hope Spots.